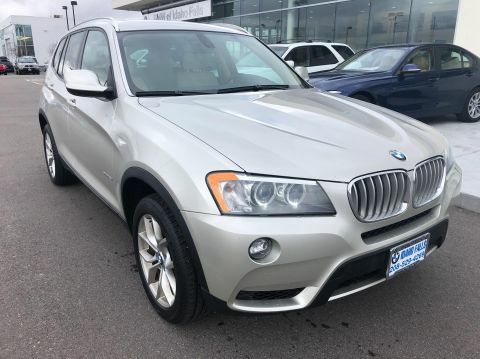 This used 2011 BMW X3 28i in IDAHO FALLS, IDAHO is luxury for less. This SUV doesn't look like it has a few plus years on it. 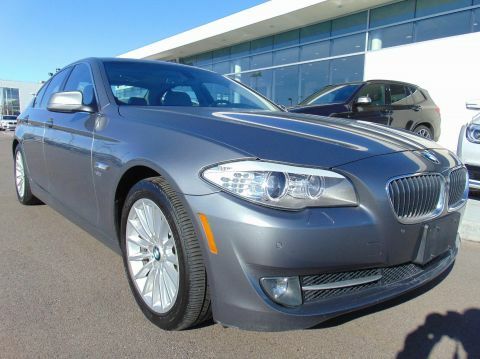 Obtain this vehicle for the price of $12,980. 99,125 miles has little meaning to the many years this vehicle has left on it. Its a v6 Gray SUV that offers drivers flexible cargo options. 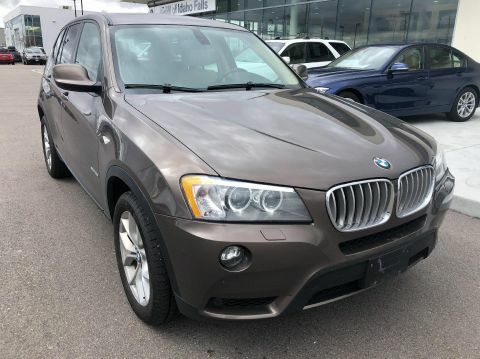 Interested in the 2011 BMW X3 28i? Contact BMW of Idaho Falls and schedule a test drive.The Sale Price is only available for a buyer who obtains an auto loan through our dealership. The cash price will be $1000 higher. SeeClient Advisor for details.